It might seem counter-productive to fit a BMW X7 with an M Sport package. The X7 is vast, heavy and luxurious, so giving it stiffer suspension, larger wheels and a slightly lower ride height is only going to make it worse, right? Surely it will just make the ride worse and still handle like a barge? It must, it’s massive? Well, according to Autocar, it actually works surprisingly well. 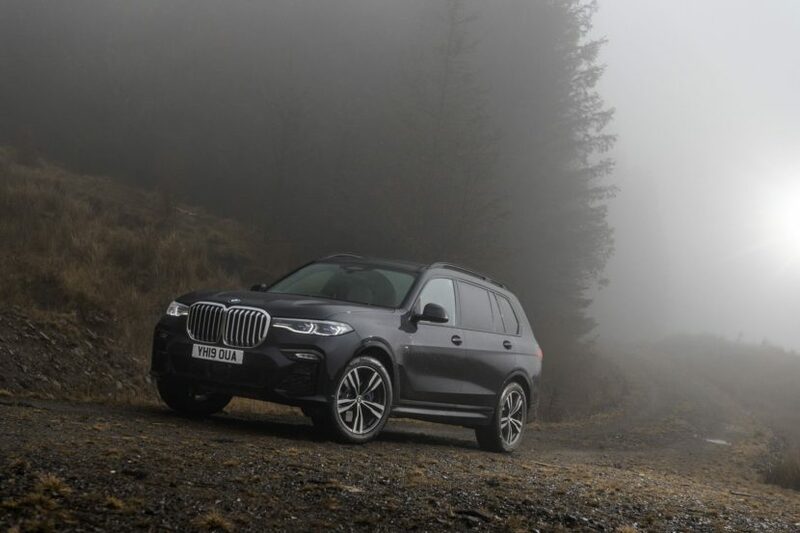 Even with the M Sport package, Autocar’s BMW X7 xDrive30d tester was very luxurious and comfortable, providing a soft suspension that never felt floaty, only composed. Yet, when the road got twisty, the Big Bimmer was actually, quite shockingly, decent to drive. Of course, no one will confuse it for a sports car and it’s never going to thrill its driver, but its combination of accurate steering, athletic enough chassis and excellent outward visibility made it incredibly easy to place on the road. Hell, through some twisty bends, it might even be considered a fun, in the same way that watching an elephant do tricks is fun. Autocar actually had very few, if any, real complaints. 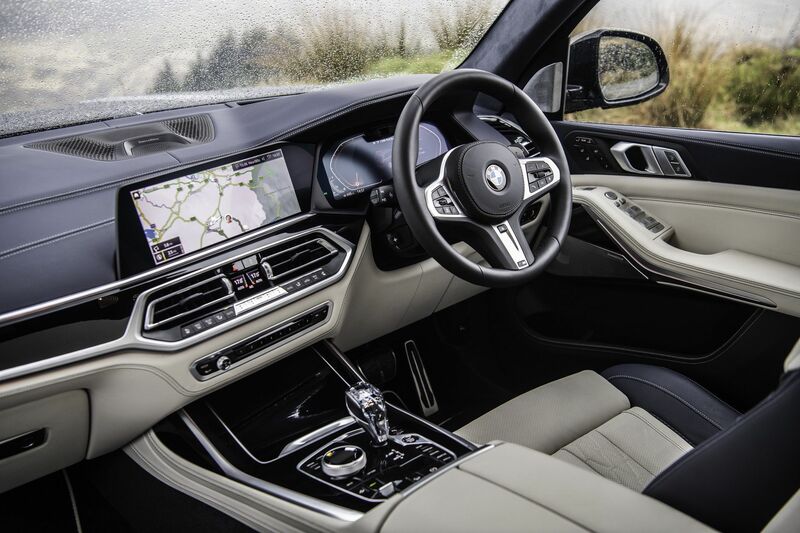 The only real knock against the X7 was that its interior maybe felt a bit too familiar to its X5 sibling. While it’s obviously beautifully finished and impeccably built, so too is the BMW X5’s interior for a much lower cost. So the fact remains that if you want a luxury SUV from BMW, the X5 is the smart choice. But if you need seven seats, the BMW X7 is a fantastic car that won’t have you wanting for anything else.